The Korean League of Legends league. League of Legends Korea Championship Spring 2019 will be carried out from January 16 to March 31. The league will take place in Seoul, the capital of South Korea and LoL Park has been chosen as a venue. The group stage is hosted by a Round Robin system from January 16 to March 31. All matches are carried out in a bo3 format. The top five teams will advance to the playoffs, two worst participants will go to Summer Promotion to fight for a right to continue participating in the tournament. The rest of the participants save their right to compete in LCK Summer 2019. The final stage will be held on April 3-13 and played by a Single Elimination King of the Hill. The Wild Card match will be hosted in a bo3 format, the first round will be a bo5 series. The top four will advance to Rival Rivals 2019 — LCK vs LMS vs LPL. 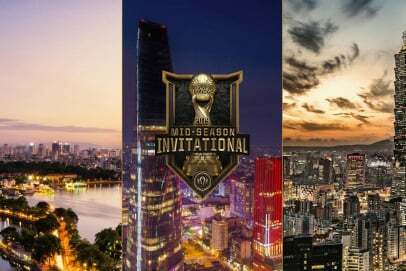 A winner will earn an invite to Mid-Season Invitational 2019.